7" x 9.5" x 1.2"
What is the key to living a better life? Thar is a question that our society has become engrossed with now-a-days. 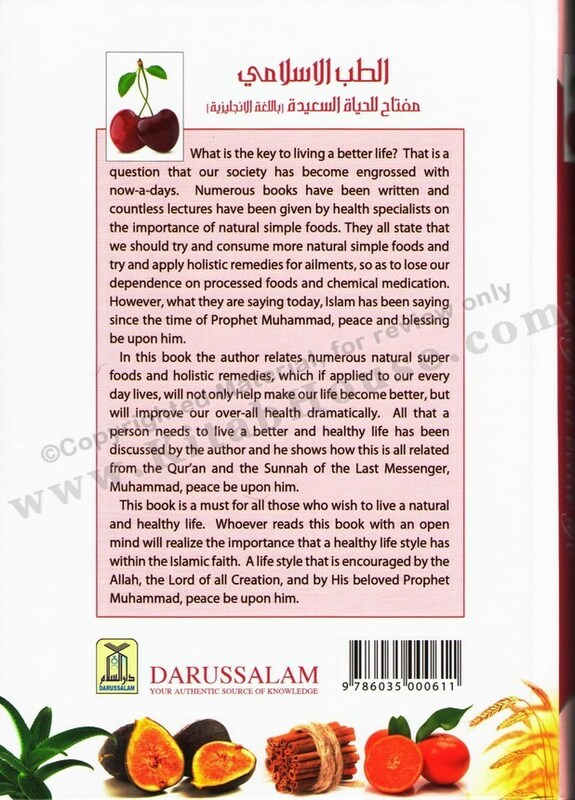 Numerous books have been written and countless lectures have been given by health specialists on the importance of natural simple foods. They all state that we should try and consume more natural simple foods and try and apply holistic remedies for ailments, so as to lose our dependence on processed foods and chemical medication. However, what they are saying today, Islam has been saying since the time of Prophet Muhammad, peace and blessing be upon him. In this book the author relates numerous natural super foods and holistic remedies, which if applied to our every day lives, will not only help make our life become better, but will improve our over-all health dramatically. 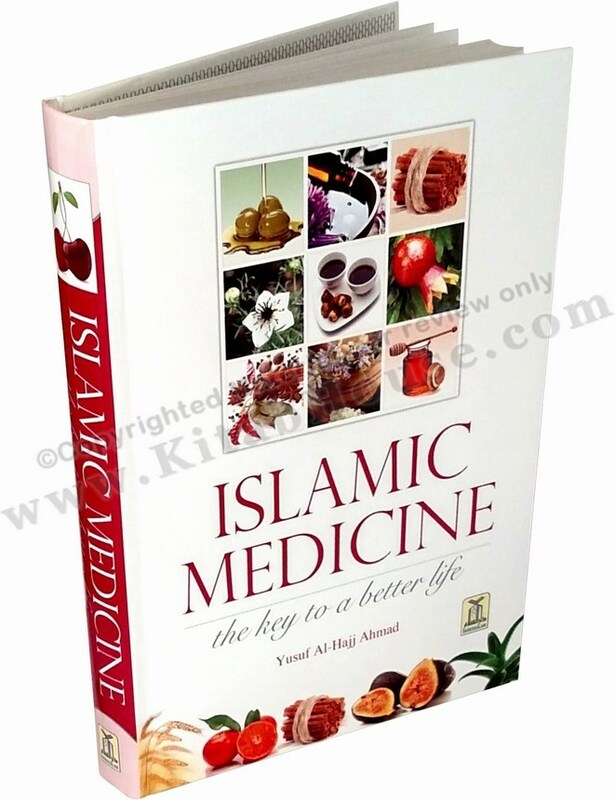 All that a person needs to live a better and healthy life has been discussed by the author and he shows how this is all related from the Qur'an and the Sunnah of the Last Messenger, Muhammad, peace be upon him. 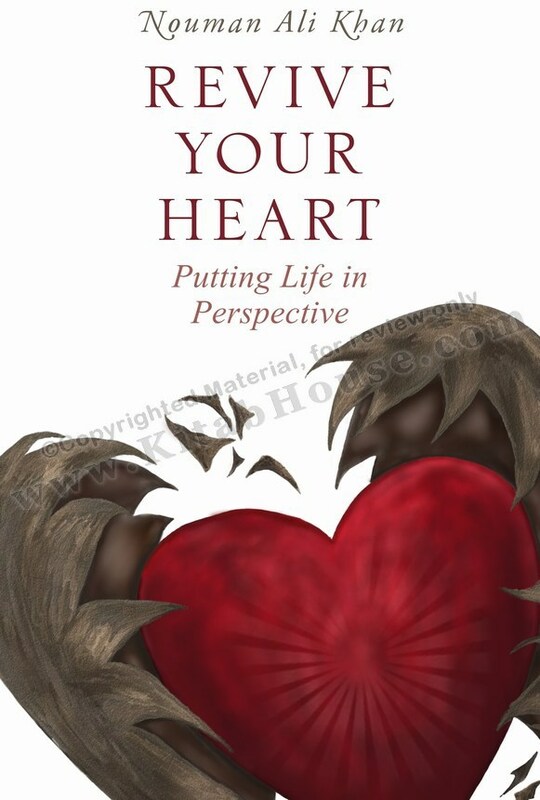 This book is a must for all those who wish to live a natural and healthy life. 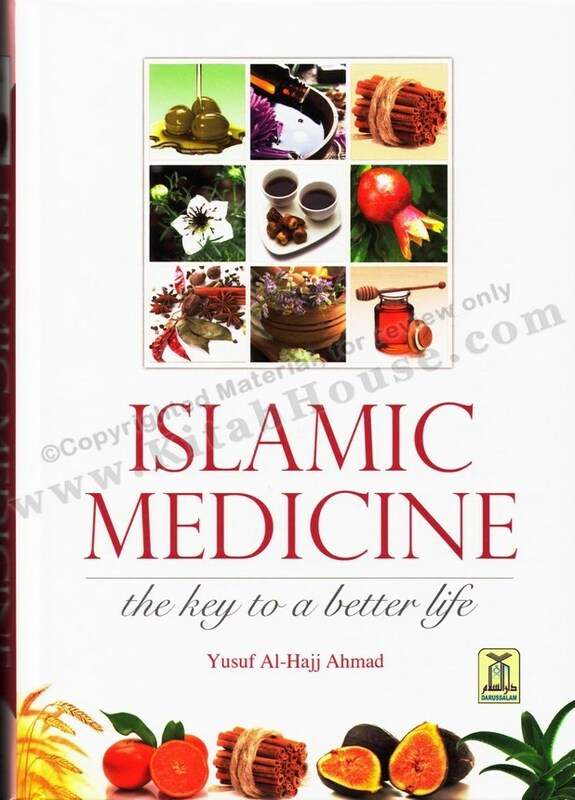 Whoever reads this book with an open mind will realize the importance that a healthy life style has within the Islamic faith. A life style that is encouraged by the Allah, the Lord of all Creation, and by His beloved Prophet Muhammad, peace be upon him.